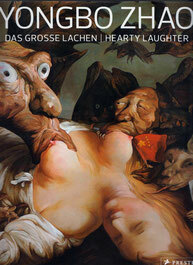 Special issue of the art magazine[ku:] about working groups and collaborative works in art history. 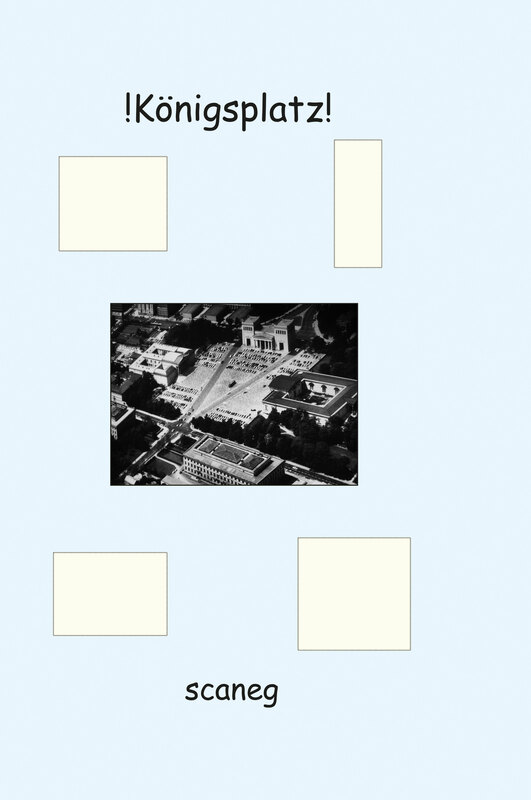 As an unusual, fascinating example of artistic collaboration in our time, the project "Joint Pictures" by Yongbo Zhao and Dietmar Gross is examined in more detail. 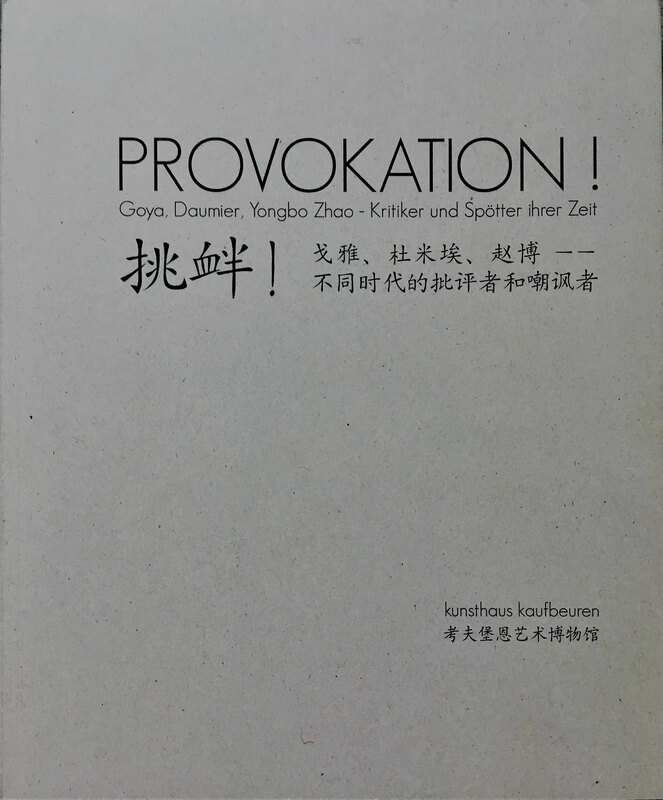 Catalogue on the occasion of the exhibition of the same name at the Kunsthaus Kaufbeuren. 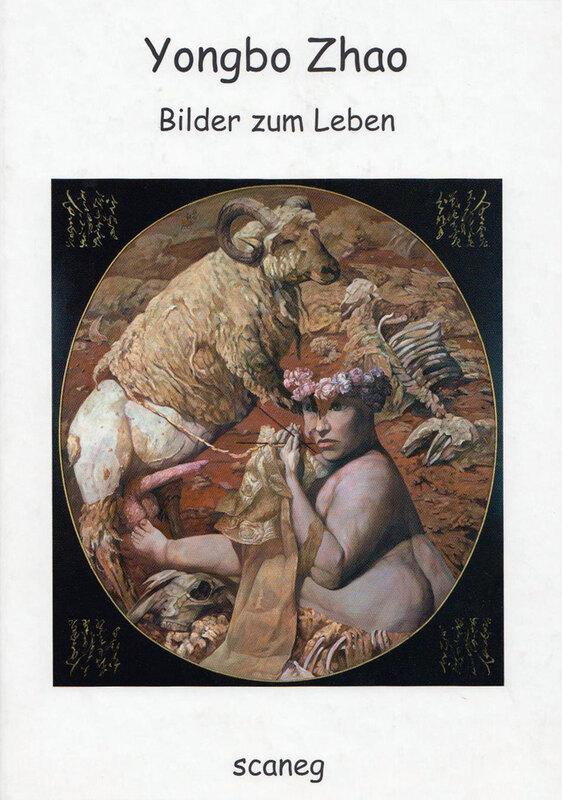 In 2013 it was published in an expanded version by Hirmer-Verlag. 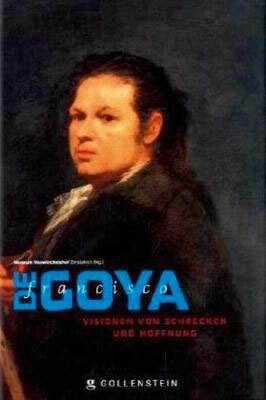 Catalogue on the occasion of the exhibition "Francisco de Goya. Visions of terror and hope", 20 June - 12 September 2010 in the context of Ruhr. 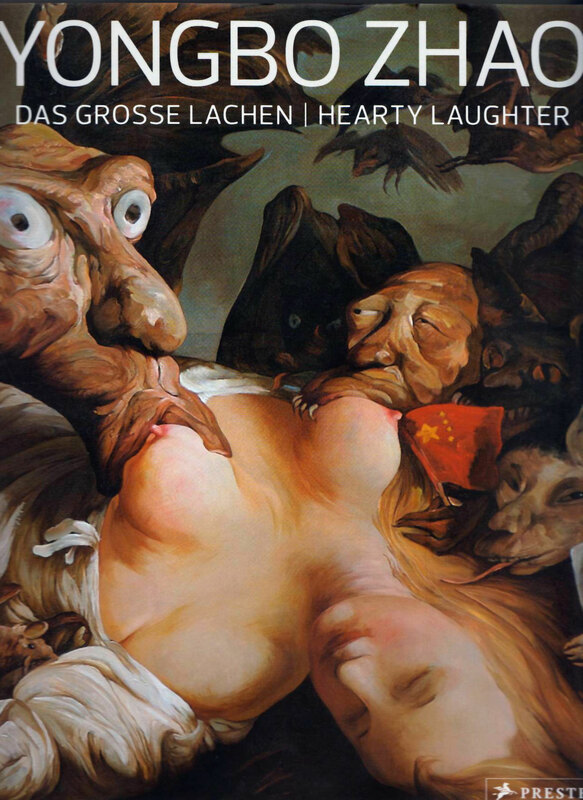 2010 Essen European Capital of Culture. 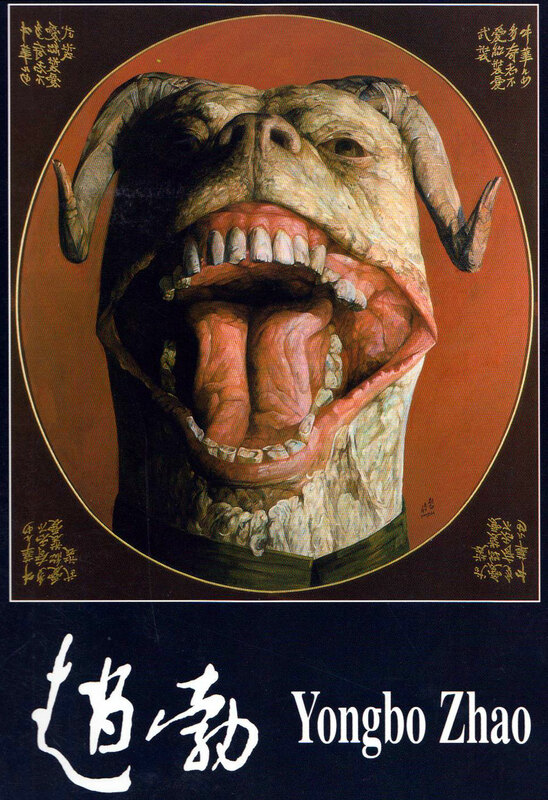 The graphic series "The Horrors of War" and "Los Caprichos" as well as paintings by Francisco de Goya are juxtaposed with predecessors and contemporary artists. 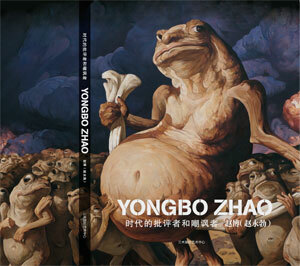 With a contribution by Gottfried Knapp about Yongbo Zhao. 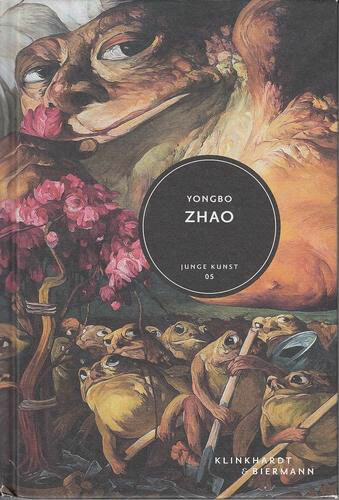 1st edition of the monograph on Yongbo Zhao in the famous series "Junge Kunst" (Young Art), which documents the lifves and creative processes of the most important artists of the European avant-garde, including Pablo Picasso, Henri Matisse, Paul Klee and Johannes Grützke. 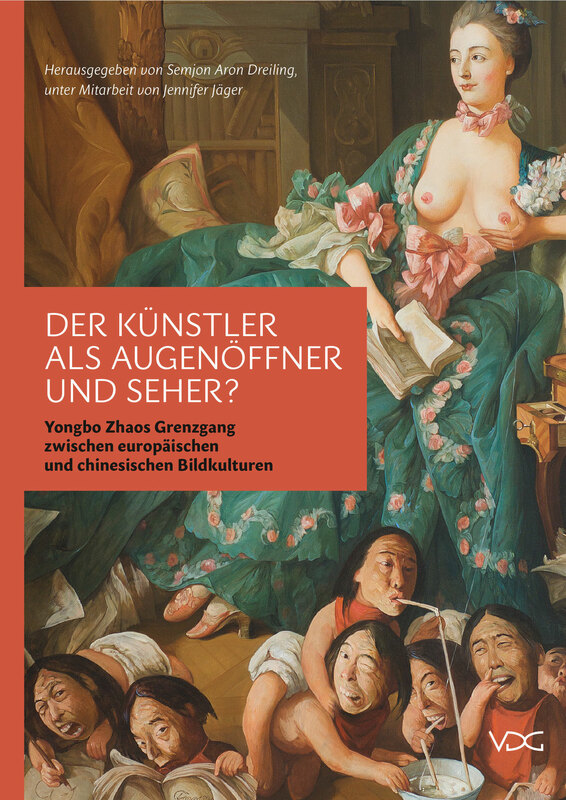 The author of this volume was Tilman Spengler, a well-known China connoisseur and writer. 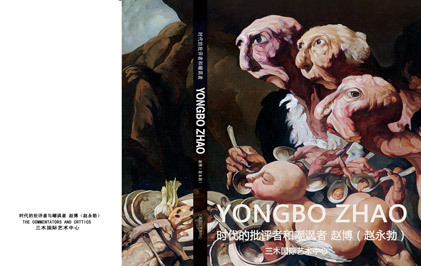 Updated, expanded 2nd edition of the volume on Yongbo Zhao, published for the first time in 2012, on the occasion of the exhibition opening on 14 February 2014 at the Kallmann Museum in Ismaning near Munich. 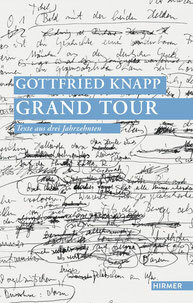 The famous series "Junge Kunst" (Young Art) documents the lives and creative processes of the most important European avant-garde artists, including Pablo Picasso, Henri Matisse, Paul Klee and Johannes Grützke. 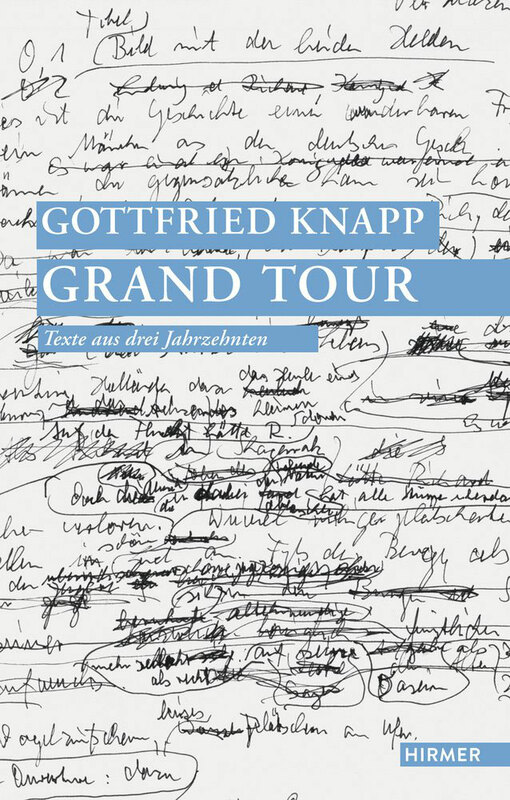 Originally, this text, image and sound oratorio for the poetisation of one of Munich's most famous and historically rich places was not intended as a book, but as a play. 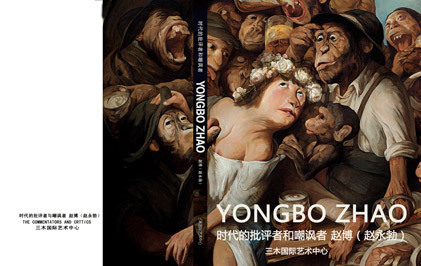 An exclusive mixture of artist's book, cult action, cicerone and word installation is presented, which becomes an extraordinary poetry. 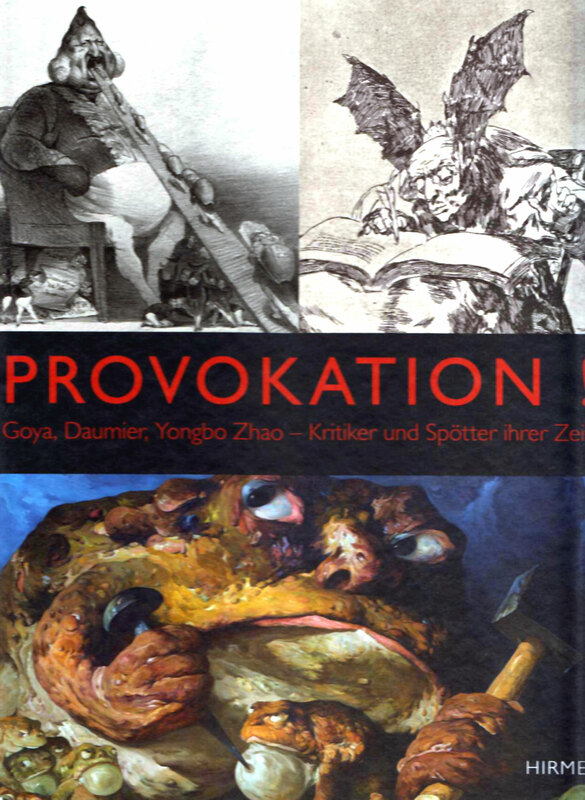 Station 1 of the planned seven stations is a poetic text about the painter Yongbo Zhao and his works (first published in "Yongbo Zhao: Bilder zum Leben", Munich 2004). 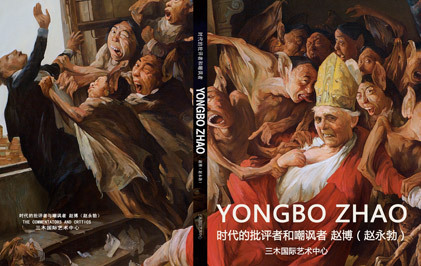 The volume brings together works by Yongbo Zhao from 2006 to 2017, creating pictorial worlds that are unmistakably in the tradition of such great masters as Bosch and Goya, at the highest technical and stylistic level. 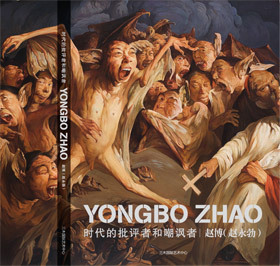 In visionary scenarios populated by fantastic animal and human beings, he draws attention to the social, social and political grievances - sometimes ironically mocking, sometimes grossly drastic - that are the same in all times and in all systems of the world: It is always about abuse of power, religion, stupidity and corruption. 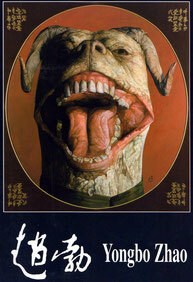 The world at the edge. 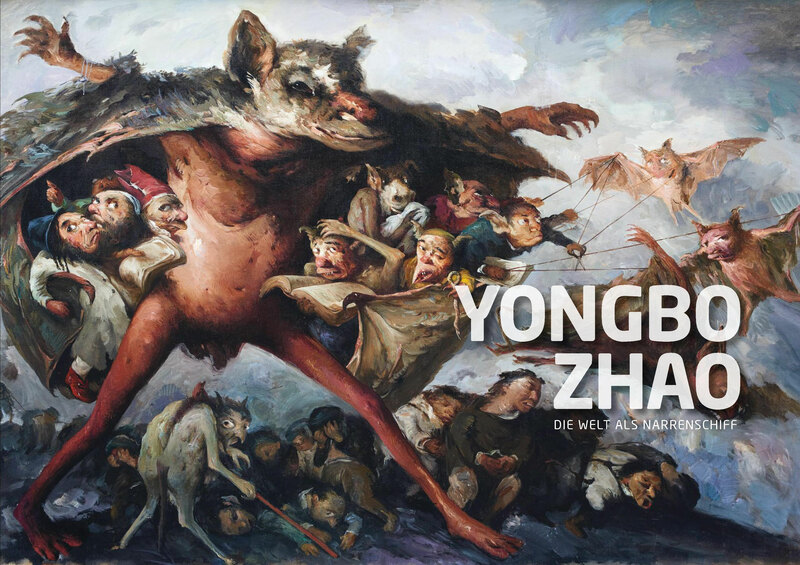 With an introductory text about Yongbo Zhao's imagery by Martin Tschechne, long-time head of the art magazine "Art" and editor-in-chief of "Weltkunst". 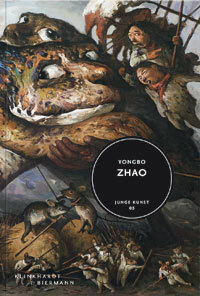 Up to now five titles have been published in China.